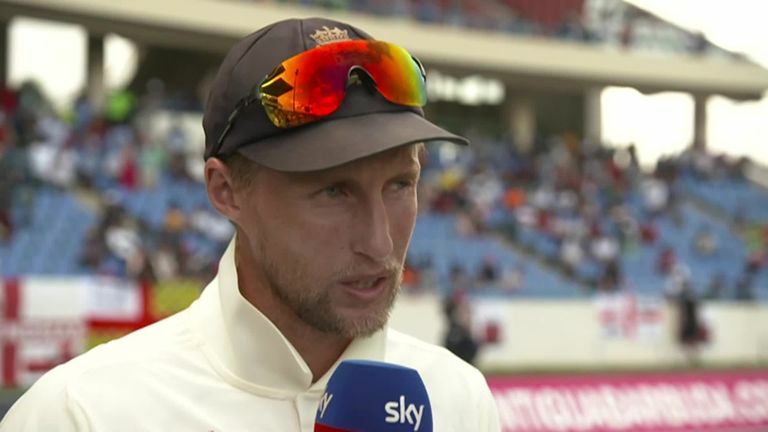 After England secured a series win in Sri Lanka, Joe Root was in an understandably bullish mood as he stated his desire to make his side the best in the world. By completing a whitewash of Sri Lanka, they rose to No 2 in the ICC rankings and there was optimism that Root's goal could be achieved sooner rather than later. However, fast-forward a couple of months and England are preparing for the third Test against Windies having already lost the series and slipped to fifth in the rankings, behind an Australia side shorn of its two star batsmen for the past 11 months; even a win in St Lucia wouldn't be enough to overhaul their Ashes foes. What has gone wrong in the Caribbean is no secret, nor is it a new problem. Root aside, England lack top-order batsmen of the required quality for Test cricket. Some argue the side is made up of too many all-rounders and not enough specialists - batsmen or bowlers. The solution therefore is to simply pick the best five batsmen, an all-rounder, a wicketkeeper and the best four bowlers for the surface. That back-to-basics approach may be what is needed but those calling for it should be prepared for that line-up to look eerily similar to the team outplayed by the Windies in Antigua because while few would argue that Jonny Bairstow, Ben Stokes and Jos Buttler are best-suited to batting at No 6 in Test cricket, the two not given that slot are almost certainly among England's best five batsmen. You can include Stokes as the all-rounder at six with Bairstow at seven and keeping wicket but without those two on the list, Buttler's case for being among England's best five batsmen is only strengthened - after all he's scored a century and six fifties since his Test recall last May. Root then takes his favoured place at No 4 and suddenly you're left with the same dilemma that has been facing England for some time - trying to find a top three capable of scoring runs consistently at the highest level. Twelve batsmen have been handed debuts since 2015 and only Haseeb Hameed (43.80), who's form has disintegrated since a broken hand cut short his spell at the top of the order after three Tests, averages more than 30. The need for an opener to partner Alastair Cook was often viewed as the most pressing issue and following his retirement the problem has doubled - although Rory Burns has shown some promise early in his Test career. Finding a No 3 or 4, depending on where Root has batted in any given series, has been equally problematic though, which is why Bairstow has now been shunted up the order with the gloves handed to Ben Foakes, who has subsequently added his name to an ever-growing list of players capable of doing a more than reasonable job in the lower-middle-order. Also see: Moeen Ali and Sam Curran. Of all the names mentioned though, and there is no doubt that these are some very talented players, only Root has the numbers to have threatened the places of the top seven that last took England to the top of the Test rankings. That Cook, Andrew Strauss, Jonathan Trott, Kevin Pietersen, Paul Collingwood, Ian Bell and Matt Prior all averaged over 40 in Test cricket was largely taken for granted, when the reality is that England were incredibly fortunate to have seven batsmen of that calibre available to them at the same time - and not only for a couple of series but for a number of years. Root's average has dipped below 50 after two disappointing Tests in the West Indies but it remains higher than any of the 2010/11 Ashes-winning seven. The problem for England is that none of the other seven players to have batted in the top seven in the Caribbean average above 38 and only Bairstow (37.29) averages 35 or above - Foakes averages 41.50 in his 10 Test innings but has batted at eight against the Windies. Options to replace those currently in possession of the shirt are decidedly thin on the ground. There are no candidates from the County Championship whose form gives the selectors no option but to pick them - Burns was the last and he currently averages a shade over 26 after five Tests. Somerset fans have been screaming for James Hildreth to be given a chance for some time but at 34, his chance appears to have gone. Recalling Bell is another popular shout but while he topped the Division Two averages last summer, hitting five hundreds, it should be remembered that in his last season in the top flight, he averaged only 25.91, and he will be 37 by the time the first Ashes Test comes around in August. As good as he was for so many years in an England shirt, and as much as there appears to be shortage of high-quality young batsmen suited to red-ball cricket, England are even less likely to find a long-term replacement for Bell if they ignore those that have shown potential in favour of seeing a couple more cover drives - elegant as they are - in Test cricket from the man himself. "This is not a great England batting line-up. England haven't won previous series because of their batting line-up, they've won despite it," Nasser Hussain said after the defeat in Antigua. "Quite simply, our batting has been poor," added Trevor Bayliss. The reasons why we have reached this stage can and will continue to be debated - county schedules, the influence of white-ball cricket and so on - but the harsh truth is that it is some time since England had a genuinely high-quality batting line-up in Test cricket and there is no one quick fix that will change that. The next Cook, Strauss, Trott, Pietersen, Collingwood, Bell or Prior may just be about to emerge but until they do, those in the squad are the best we've got and it is their misfortune that they have come so soon after the best top seven England have had in generations. 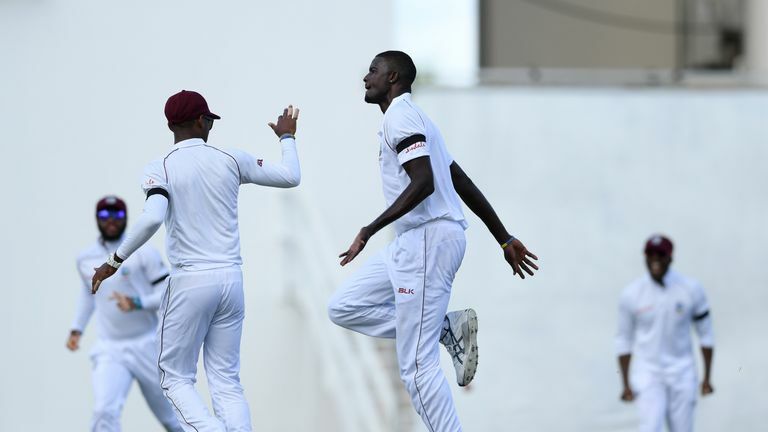 That they have performed well below their capabilities in the West Indies is clear but anyone expecting the current top-order to morph into the team of 2011 may have a long wait on their hands. 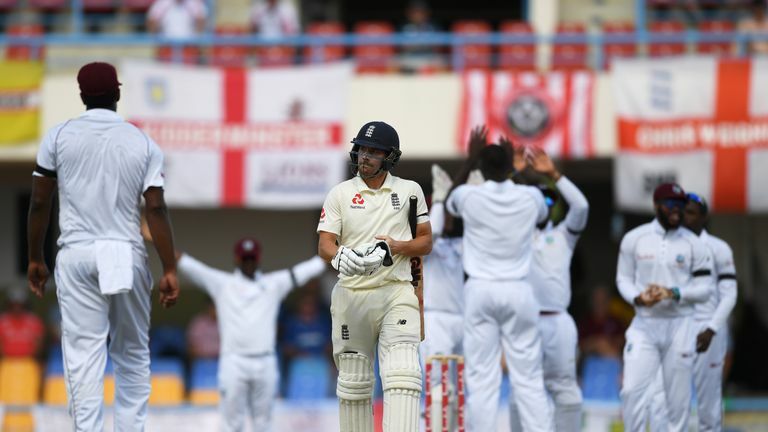 Watch the third Test between Windies and England live on Sky Sports Cricket from 1.30pm on Saturday. You can also follow over-by-over commentary and in-play clips on our rolling blog on skysports.com and the Sky Sports app.